Did you know? The noon-day sun is the number one source of our Vitamin D. But in the dead of winter it’s too cold to go outside, the sun is too low in the sky, and inversions block out the sun’s rays. Why does Vitamin D matter, and how do we get some during the winter season? It really does matter fi our bodies have inadequate levels of Vitamin D. Having sufficient levels has been shown to help prevent a long list of health issues: osteoporosis, heart disease, cancer, Alzheimer’s Disease, strokes, high blood pressure and diabetes. It may also slow the aging process! How do we get it in winter? 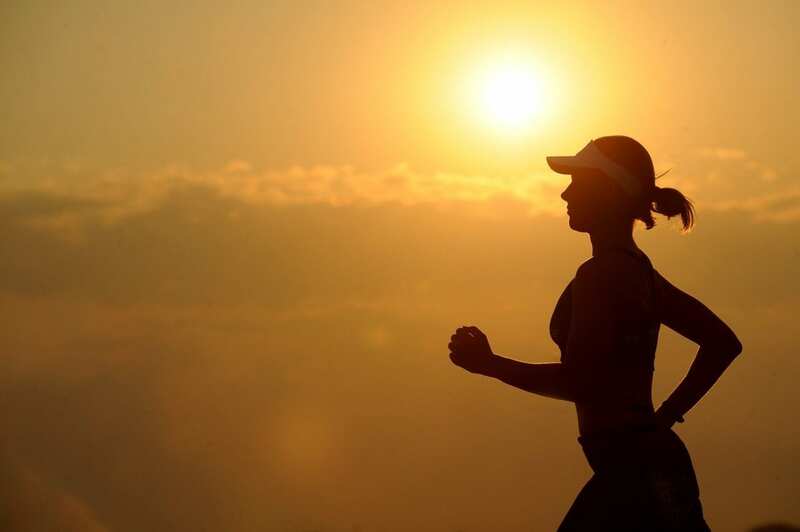 Unless you live in sunny Gold Coast, the only way to get sufficient Vitamin D in winter is through storing it up from the summer or taking it through our diets and supplements. Unfortunately, there aren’t many Vitamin D food sources out there, as our bodies were designed to get the Vitamin D we need from the sun. Good food sources of Vitamin D include fatty fish (salmon, tuna, mackerel), mushrooms, eggs and Vitamin D fortified foods such as milk (cow, soy, almost, coconut). As Vitamin D can be stored, just 2.5 servings of salmon each week would get us all the Vitamin D we need. What if you don’t like fish? Instead of eating fish, you could drink 3 cups of Vitamin D fortified milk each day. 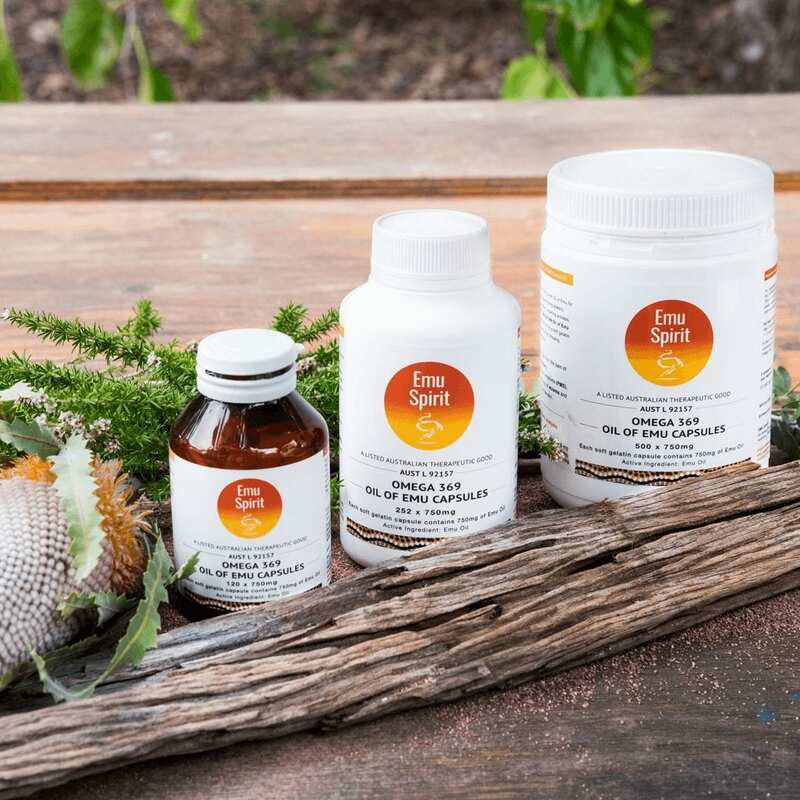 If that is too much to drink, the easier and more convenient option is to try consuming emu oil or emu oil capsules daily. 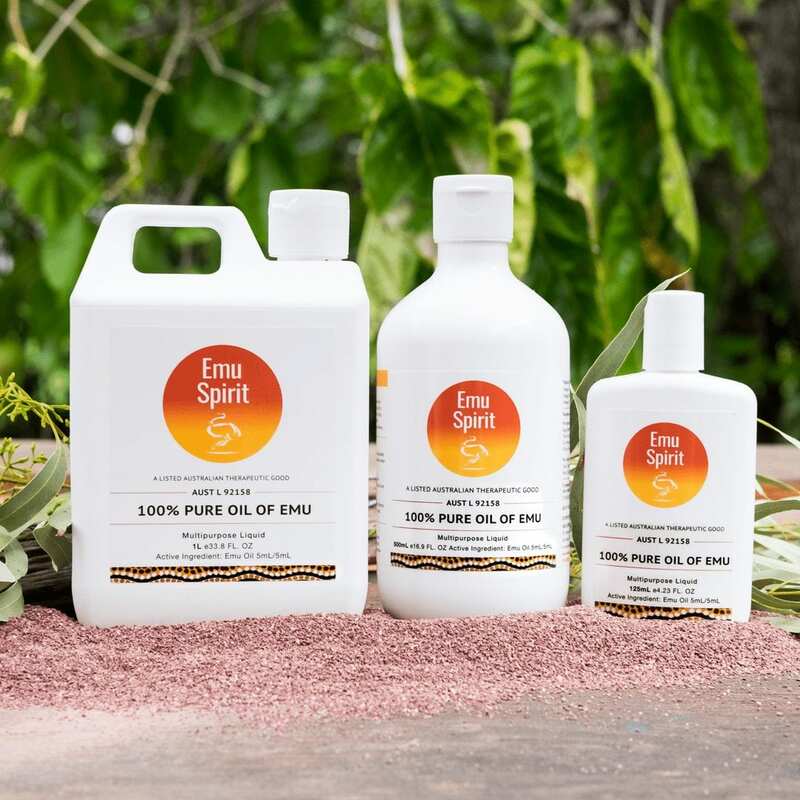 Emu Oil is rich in omega fatty acids with an impressive amount of fat soluble Vitamin D, Vitamin E, natural antioxidants and vitamin K2. Filled with nutrients and healthy fats, it is regenerative in nature and possesses anti-inflammatory properties.